Receive URL, username and password from Avianis Support Representative. Provide an SSL Certificate. In order to ensure the customer portal is as secure as possible, provide Avianis a valid SSL certificate to install (.pfx file). Add a CNAME Record to your Domain. A CNAME is an abbreviation for Canonical Name record. This allows the operation to have a branded URL to direct their customers to (portal.mydomain.com for example). 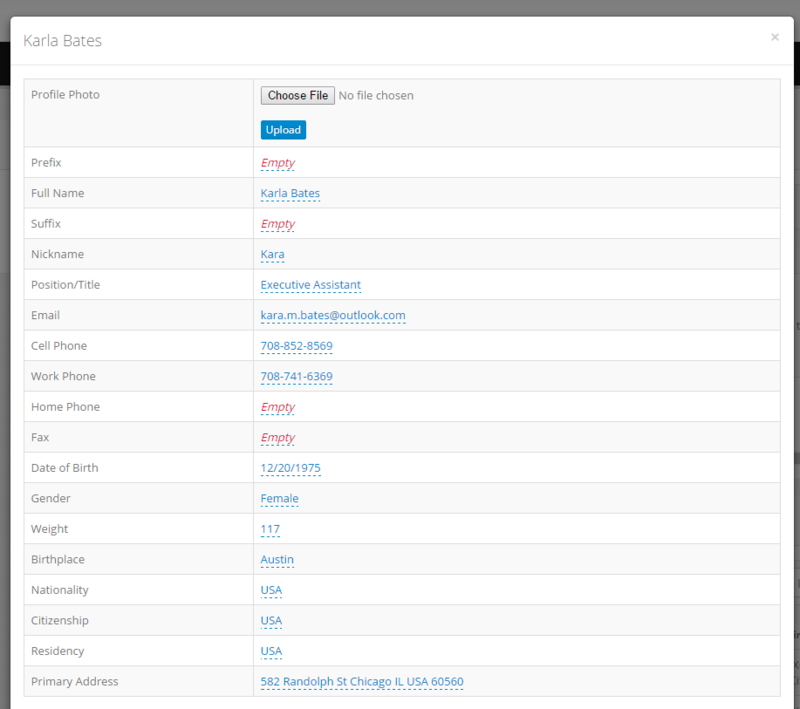 Name/ Host/Alias: portal, Record Type: CNAME, Value: yourdomain.com. Access the portal confirmation settings in the main Avianis account. Quote/Trip/Invoice Report: Set which report layout the customer will have access to. Trip Stage Limit: In the example below, the customer is able to make changes in any stage before the one set. In this case it's Dispatched. Request for approval notification email: Any users selected will receive an email when new users request access. Trip change notification email: Any users selected will receive an email on new travel requests and when users make changes to the trip. When an external user accesses the URL you provide and goes through the sign up process an email notification is sent to the users designated in the portal configuration settings section. To approve the user's access, log into the portal as admin. Once logged in click "Approve" and link to the applicable contact that is created in the Avianis application or create the contact at that time. Helpful Hint: Leads must be converted to a contact before they can be linked to a portal user. Note: The Itinerary Changes options allows a user to edit the itinerary. Items include editing leg dates/times and routing. 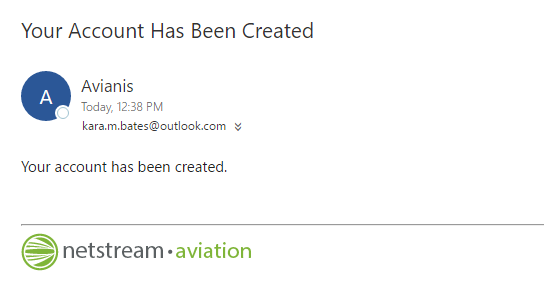 Email notifications can be set when changes are made. Once approved, the new user is notified via email. Travel requests submitted via the portal are accessible in the Avianis application in the Deals section. Deals are on the main menu. Click the name of the deal. 2. Click add new to create the trip request and add it to the calendar. To remove access for a user to the client portal access their contact record in the Avianis application and make them inactive. The access is disabled immediately. It does not remove the user from the list of users in the portal. 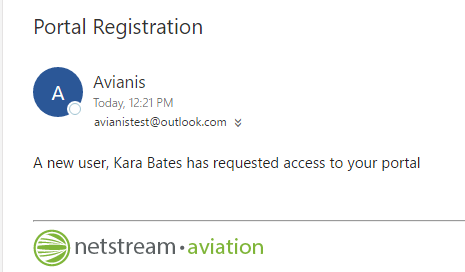 If preferred FBOs are set up at the account level in the main Avianis application, when a travel request is submitted through the client portal and the trip is created, the FBOs will auto-select in the trip.